Which winter stories did you read this month? Share in comments! 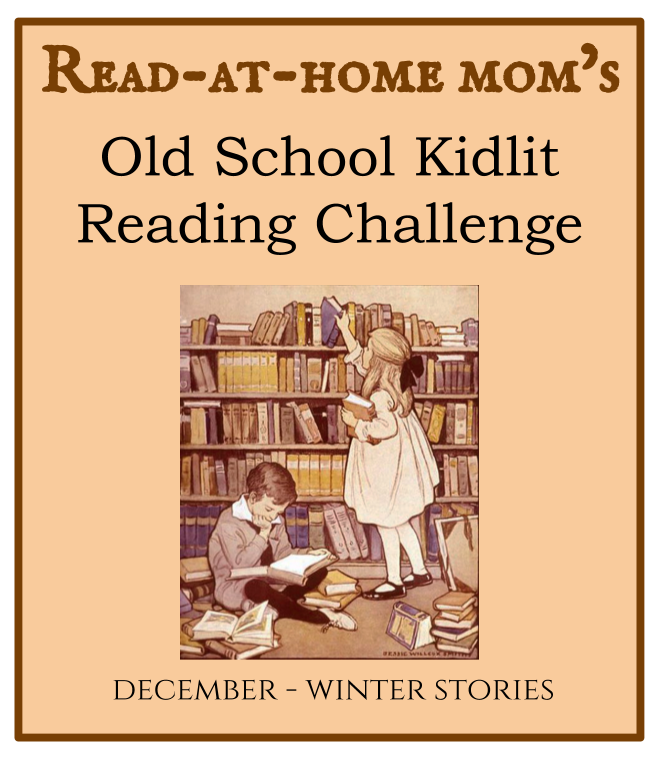 The Old School Kidlit Reading Challenge is happening again in 2018 with some changes (no more monthly themes!) Learn more here!